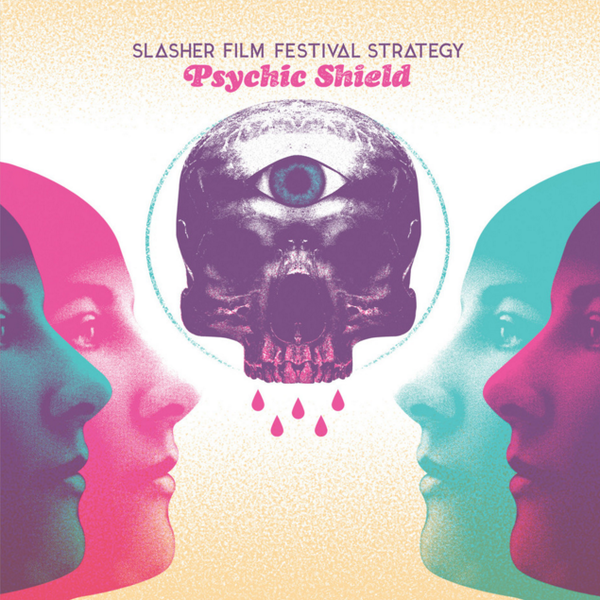 Death Waltz Originals unleash another slice of insanity with the score to the great unmade cannibalistic horror Psychic Shield, conceptualised and performed by Slasher Film Festival Strategy. 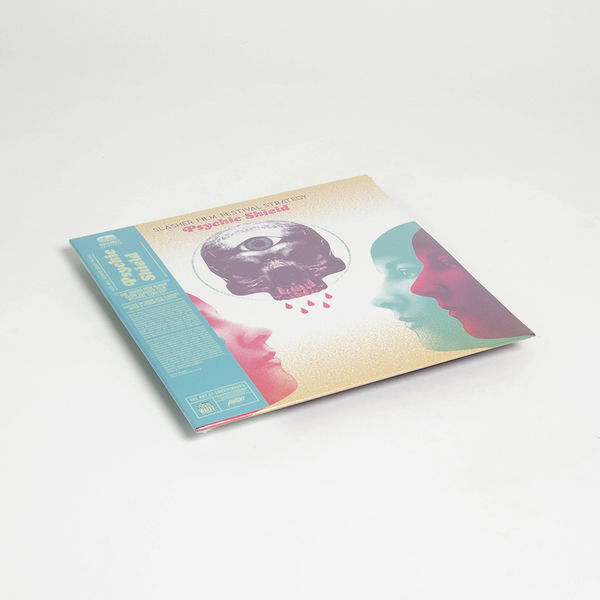 "Inspired by European horror films of the 70s & 80s, SFFS literally make music for films that do not exist. Starting out in 1997, they’ve produced consistently stunning work, such as MUSIC FOR THE HEARING IMPAIRED, CRIMSON THRONE, and WET LEATHER, and have recently released a split single with fellow Death Waltz artist Antoni Maiovvi (LAW UNIT). Psychic Shield tells the story of a religious cult of flesh-eating witches who use their religion to lure unsuspecting victims to their gruesome deaths. The survivors of the cult use the Psychic Shield to protect them, as they battle to the death to make sure the cult and its members burns to the ground – forever. The score has a certain European flavour, presenting some beautifully colourful music (such as that of Messrs Ortolani and Frizzi) and juxtaposing it alongside some utterly creepy synth riffs. It's not afraid to be a slow burn, but when it goes off, you can feel the victims run like hell – or is it the witches, running from the Psychic Shield? The only way to find out is to listen to Psychic Shield." 180g Vinyl LP housed inside a 425gsm card jacket with obi strip. 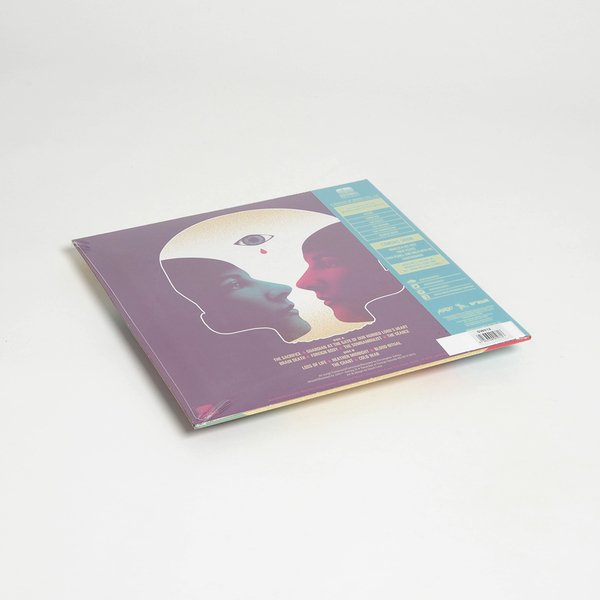 Edition of 300 UK copies, Artwork by Haunt Love.